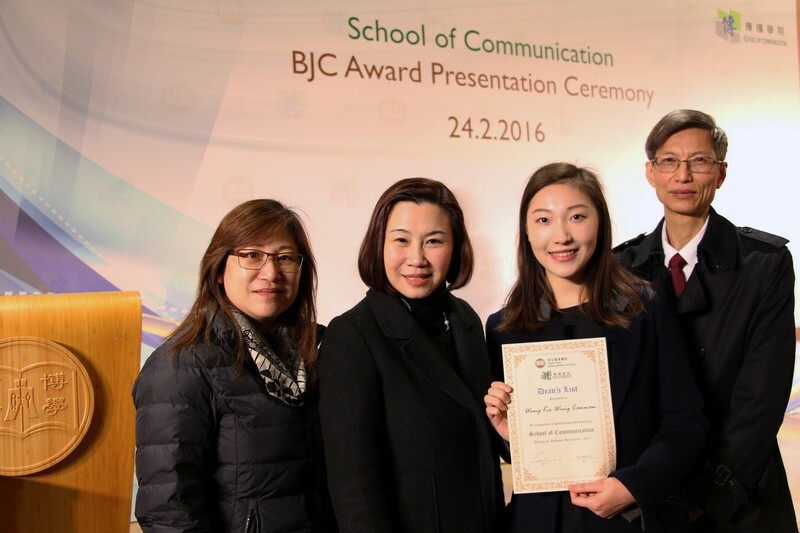 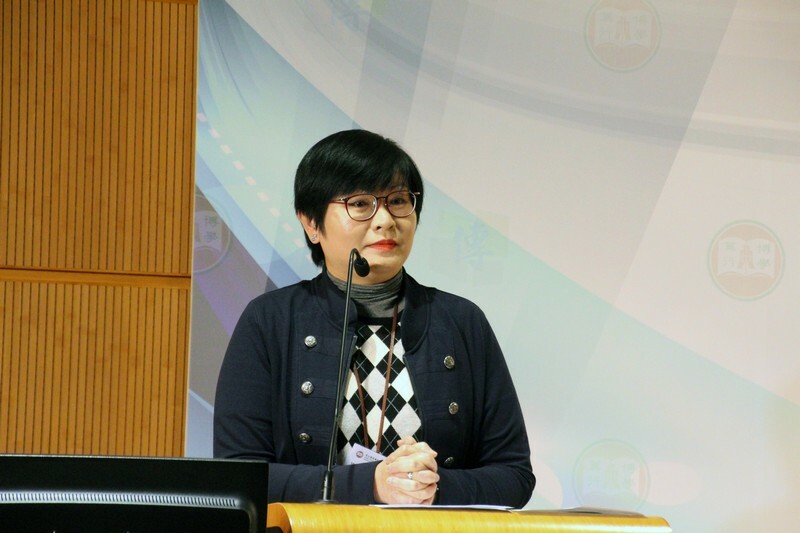 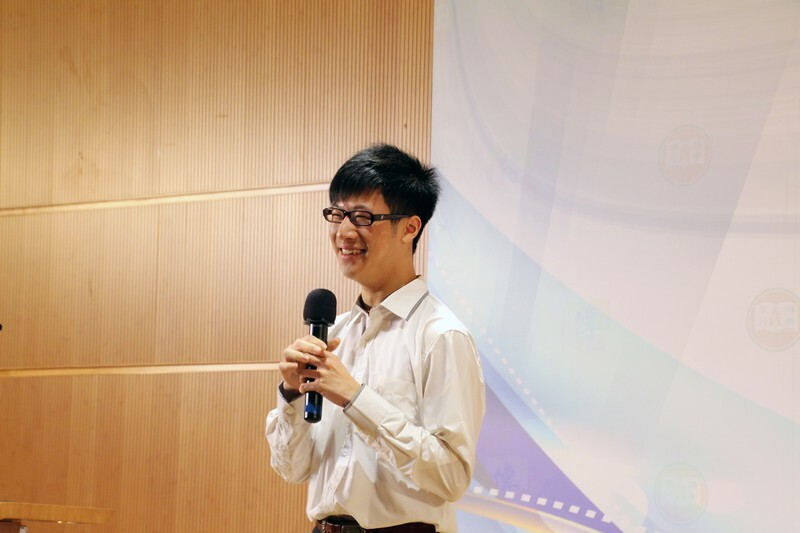 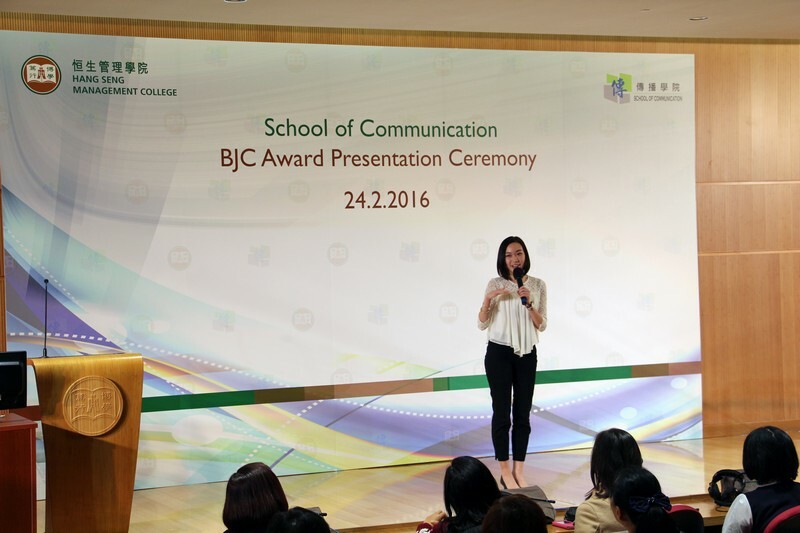 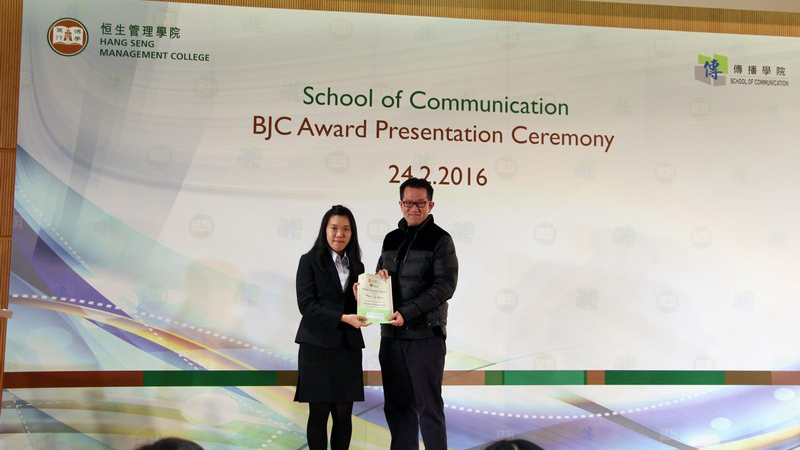 The School of Communication held an Awards Presentation Ceremony on 24 February 2016. 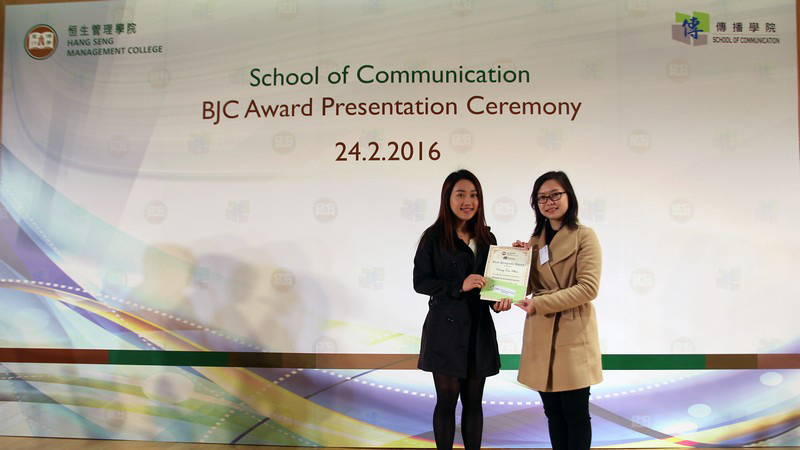 Three awards, Dean’s List, Best Progress Award and Most Improved Award, were presented. 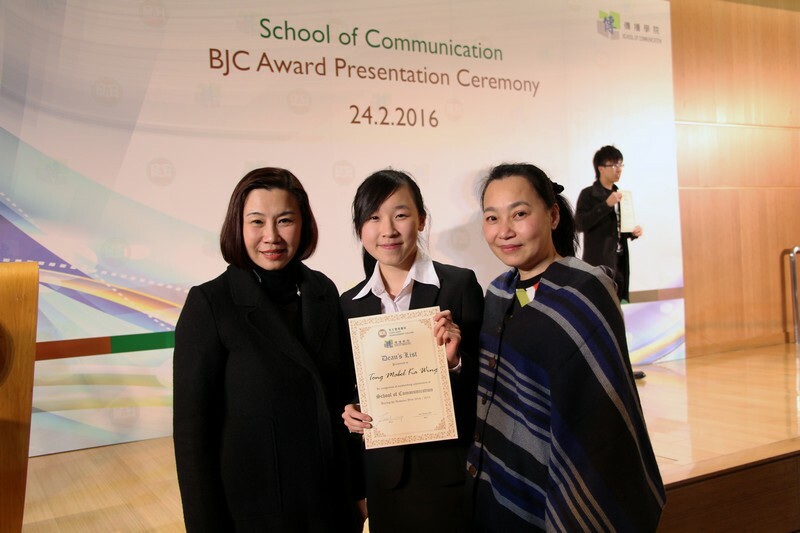 Most Improved Award is newly established this year in order to encourage and recognise students with explicit improvement in academic performance. 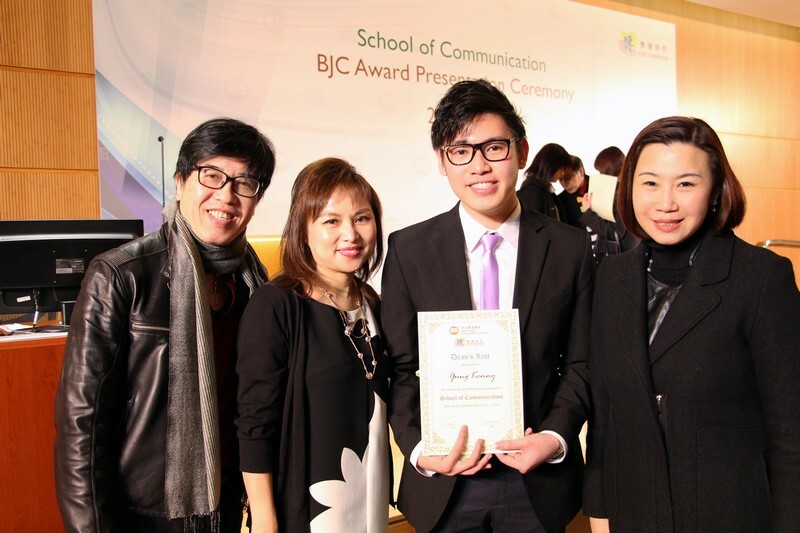 Academic teaching staff and parents were invited to the ceremony to share this important moment. 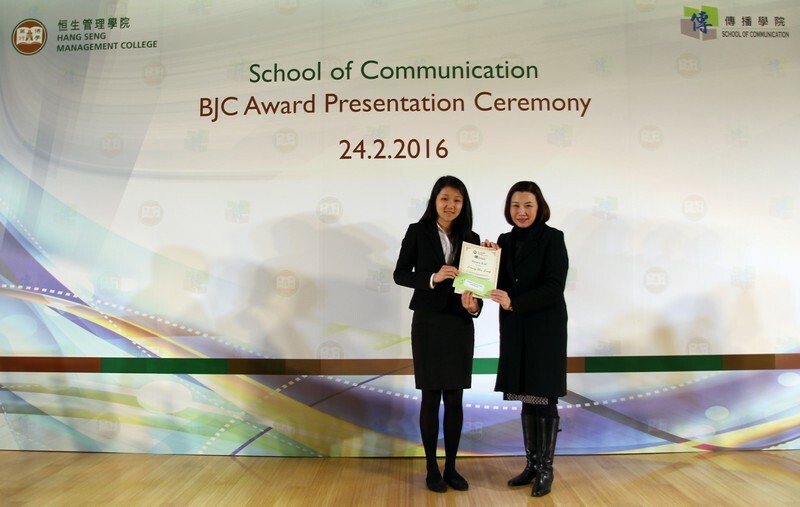 Dean Scarlet Tso (School of Communication) highly recognised and appreciated students’ hard work. 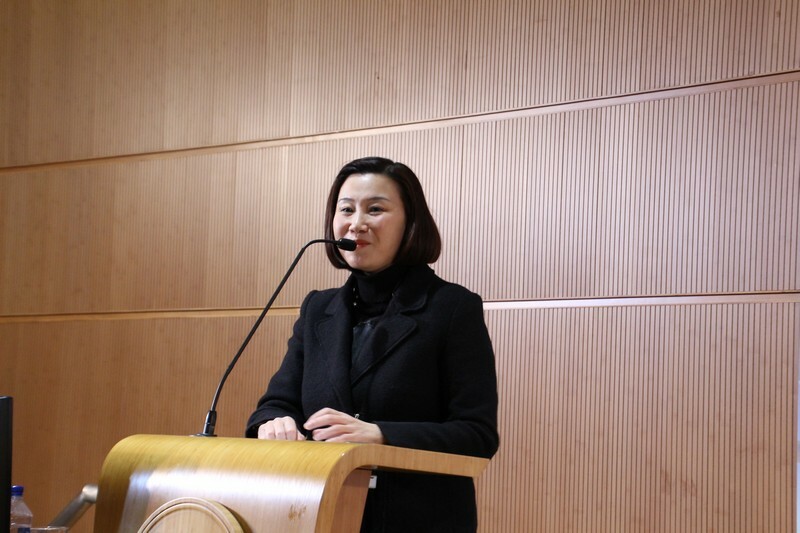 She encouraged students to strive for the best wherever they are, in College or at their future workplace. 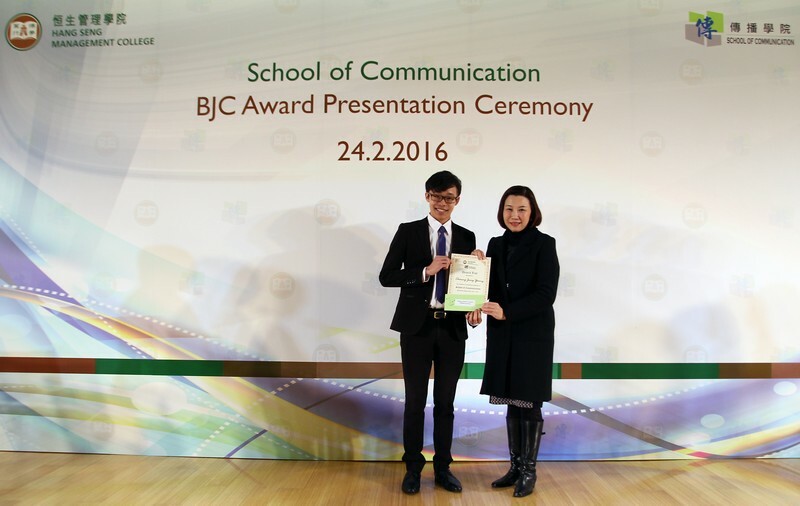 A total of 46 students were awarded Dean’s List in the 2014/15 academic year. 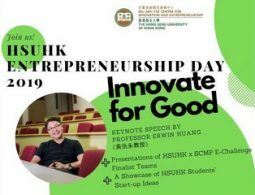 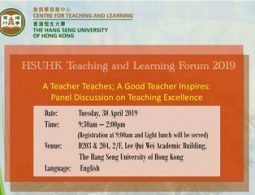 Three awardees were invited to share their learning experience. 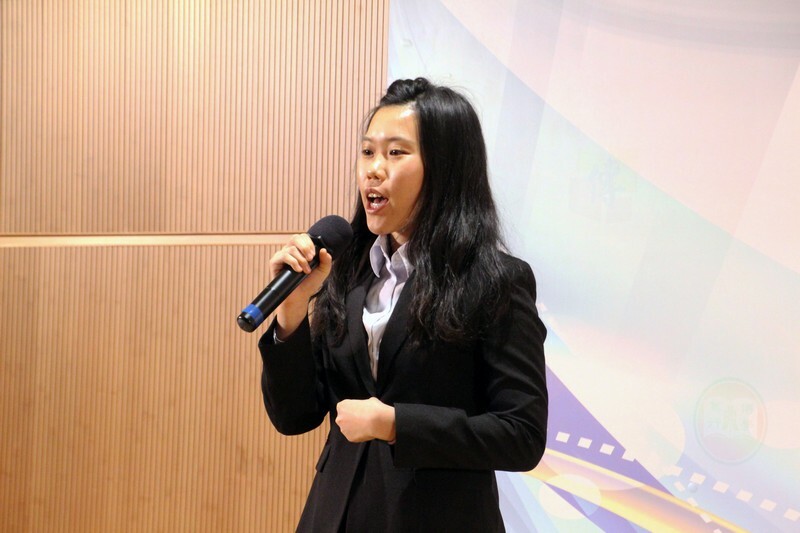 They expressed their gratitude to the School for its continuous support and shared how they apply what they have learnt from the School during internship and student activities.